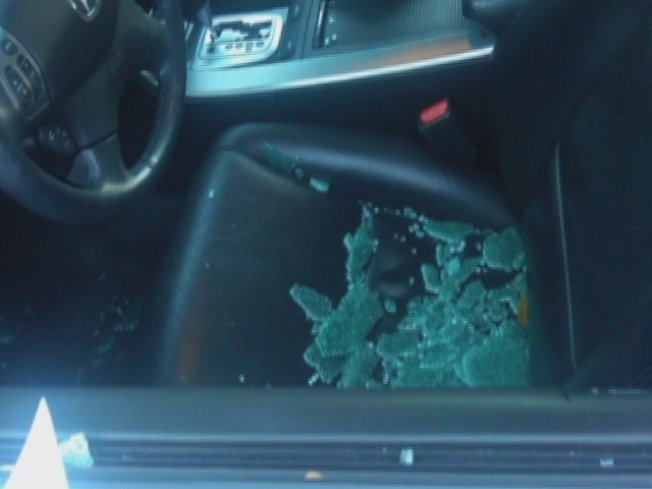 Items stolen from inside unlocked cars is also on the rise. San Francisco has seen a ten percent increase in car theft. Keep an eye out for shady characters on the streets, because car theft is apparently on the rise. There's been a ten percent increase in car theft, and items are being stolen from vehicles at a rate 22 percent above last year's, according to the Ex. Downtown, SOMA, the Western Addition, and the Bayview are the worst hit, but even suburbs like the Richmond and Taraval have seen an increase. It's unclear whether the same trend applies to bicycles, but it's always best to take as many precautions as possible. Use a U-lock to secure your frame -- not your wheel. Cable locks are less effective, since they can be cut; but when used in combination with a U-lock they add extra deterrent. Use skewers in your wheels and seat so that they can't be easily detached. Large U-locks are easier to put on, but also easier to break. The smaller your U-lock, the better. And don't forget to register your lock if it has an anti-theft guarantee, and to sign up with the national bike registry. If someone takes off with your car, you may be better off without it. This week in San Jose, a car crash sent a young girl flying into the air, and a driver in Santa Rosa careened into a police K-9 vehicle. No dogs were reported injured, but the driver's probably not doing very well. And there's outrage in Santa Rosa after a 21-year-old lady who failed multiple driving tests and never got a license killed her 17-year-old passenger in a crash. The only penalty so far: 90 days of in-home confinement.